Claiming to be “the most powerful diet and weight loss product in the world”, SlenderFruit-7 makes goliath like claims about itself, telling potential buyers that it can help users burn fat more effectively than any other product. And it does this through all natural ingredients! What could be better than that? So does SlenderFruit-7 really live up to it’s claims? Or are these claims no more than marketing copy, designed to get people to spend money? 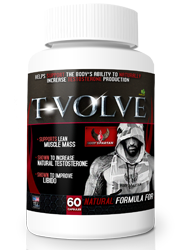 We decided to look into this product and see if this product is really a colossus of the weight loss world, or if it amounts to nothing but tall tales. 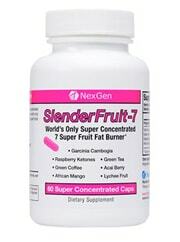 SlenderFruit-7 is manufactured by NexGen BioLabs, which is based out of Tampa, Florida. 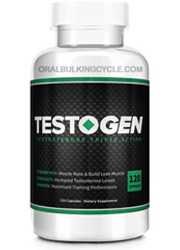 NexGen produces a variety of health and wellness products, some of the catagories include diet pills, digestive aids, relaxation aids and supplements for muscles and joints. SlenderFruit-7 can be purchased on the company’s official website. 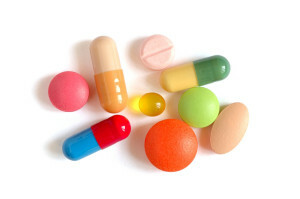 There are 5 key points that SlenderFruit-7 claims to hit when people take it’s capsules. 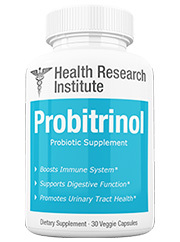 They are: Extreme weight loss, appetite suppression for a full 24 hours, lowering cholesterol as well as the Body Mass Index (BMI) and burning fat in trouble areas. It claims to do this through the inclusion of it’s various ingredients, which when combined, are supposed to be highly effective in helping people lose weight. Despite these claims, there are no testimonials, nor independent reviews to verify these claims. 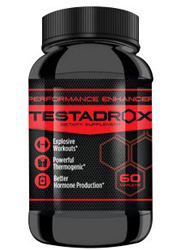 Even so, there are diet pill review sites that make mention of negative reviews when this product was available on Amazon.com. 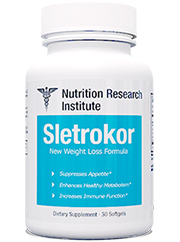 Rather obviously, SlenderFruit-7 contains within it 7 natural ingredients that are claimed to help people lose weight. Despite this claim, not all of the ingredients are known to actually be effective in regards to weight loss, with lychee fruit not being proven to be at all. 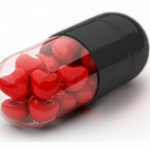 This is unlike diet pills that are on the top 10 list, which have proven effective ingredients. Garcinia cambogia: Made popular by television’s Dr. Oz, there is not enough evidence available to support that this is effective in regards to weight loss. Green tea: A commonly used ingredient in diet pills, this is known for boost the metabolism, as well as being full of antioxidants. Green coffee: While claimed to help with modest amounts of weight loss, scientific opinion on this ingredient remains uncertain. 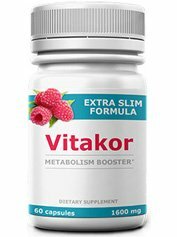 Raspberry ketones: While commonly used in diet pills, there is not enough clinical evidence to show that this can help people lose weight. Acai berry: While being high in fiber and antioxidants, there is not any proof that this helps people lose weight. African mango: Believed to help with weight loss because of the fiber that it contains. Lychee fruit: While known to help treat influenza, there is no clinical evidence that shows that this can help with weight loss. There are no claimed side effects from use of this product. SlenderFruit-7 contains green tea, which has been proven to be effective in helping people lose weight. 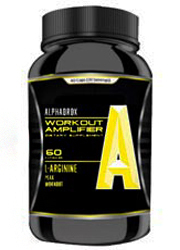 The product also costs $29.99, which is relatively low by diet pill standards. Even though a product may claim to be made up of natural ingredients, that doesn’t necessarily mean that it is effective in helping with weight loss. Some of the ingredients, such as garcinia cambogia, raspberry ketones and lychee fruit aren’t known to be effective in helping people lose weight at all. At one point it seems that SlenderFruit-7 was more widely available for purchase on websites such as Amazon.com. When it was there however, there were reports of both negative reviews and reviews that looked suspiciously too positive. Regardless, the fact this product is no longer as available for purchase raises questions about how effective this product really is. While this product claims to have a money-back guarantee, there have been reports that people have not recieved anything in return. So if you don’t like the results that this product may have given, you are out of luck. This is a tactic done by products that may not live up to the claims they make. 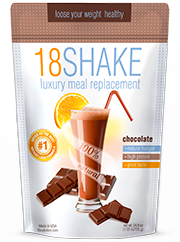 SlenderFruit-7 likes to boast that it is filled with all natural ingredients that help people lose weight effectively. 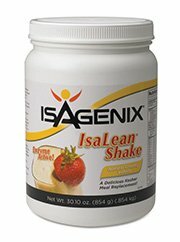 Too bad these ingredients don’t really help people lose weight. 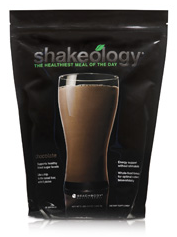 There is simply not enough evidence to suggest that this product can help you lose weight. While SlenderFruit-7 can boast some pretty fantastic claims, none of this can do are verified as true. Perhaps that is a reason why this product is no longer as widely available as it once was. 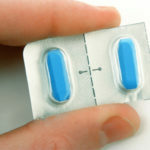 There are better diet pills out there than this one that can actually help you lose weight. As it stands, this product is all show with very little to back it up, much like a billboard.